A new communications system using the VHF radio channels in order to secure data exchange at sea has been tested by Cobham SATCOM in the EU-funded project EfficienSea2. 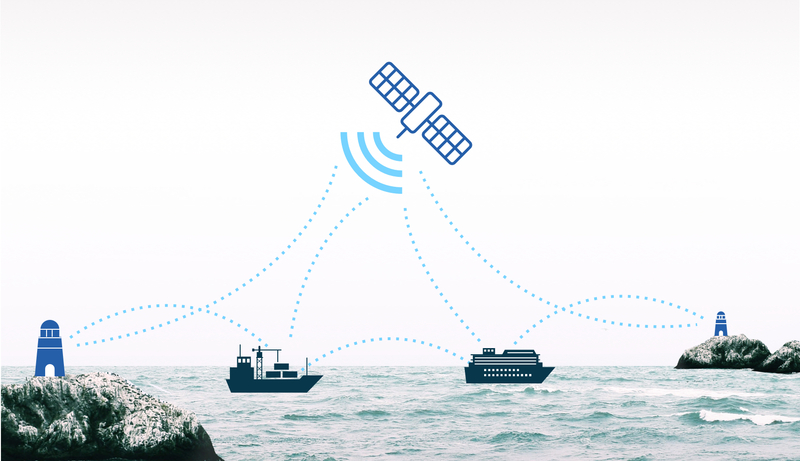 The system will increase the range of inexpensive, land-based, data connectivity at sea, but will also be able to connect through satellites. Cobham SATCOM, the Denmark headquartered Cobham plc company, has tested a new way to send and receive data at sea. 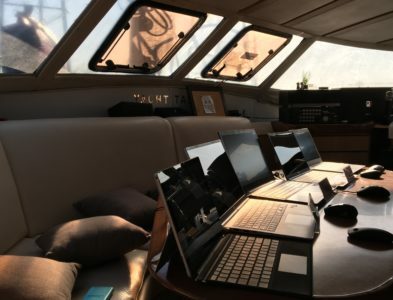 The trials took place aboard Scandlines’ hybrid ferries between Gedser (DK) and Rostock (DE), where the so-called VDES (VHF Data Exchange System) was installed as part of the EU-funded project EfficienSea2, in which Cobham SATCOM is a partner. Traditionally used merely for voice communication, the VHF band is now being exploited to provide data connectivity at sea. These changes of the frequency band will make it possible to send broadband data both terrestrial and satellite-based for the first time. This will make it more economical for ships to maintain a data connection at sea by eliminating the need to use satellites in coastal waters, while not compromising on the global connectivity satellites will be able to provide in the future. VDES is expected to cover up to 50 kilometres from the nearest land-based equipment, which allows ships to benefit from modern communication and navigation methods without increasing costs. Initially Cobham SATCOM tested the amount of data it is possible to share when VDES is used to share data with land-based equipment. The results will now be analysed by Cobham SATCOM and the National Institute of Telecommunications in Poland. The development of VDES will help the EfficienSea2 project achieve its goal of connecting the maritime world through the Maritime Cloud. You can read more about how this goal is achieved at EfficienSea2.org. Maritime digitalization carried out in the European project EfficienSea2 has enabled effective route sharing between different VTS systems in the Baltic Sea. It has the potential to drastically cut the reporting effort for the ship’s crew, while offering authorities a better ability to ensure safe traffic at sea.